Scott Disik who is famous not only as the life partner of Kourtney Kardashian and the father of her children, is a handsome man who always looks stylish. Although Scott and Kourtney have got serious problems in their family through Scott problems with alcohol, each time they try to save their family. This time it happened again : in July 2015 Kourtney who finally farewelled Scott gave him another chance to live together with family. Probably Scott Disick each time charmes his beloved woman with his perfect looks? Certainly, it must have been love, which will help to overcome all these serious problems and their three small children – little cuties who do not care yet if their parents are celebrities. They want both mom and dad being close them and near each other. Meanwhile let’s analyze Scott looks and the style he preferres. Mr “Scott Kardashian” has a perfect complexion and actually he looks handsome in any type of clothes. Even if he wears traditional jeans and a stylish t-shirt he looks awesome. Who said that in case you put on a classic man’s suit you can’t wear a long artistic and bizarre looking coat with prints and fur? 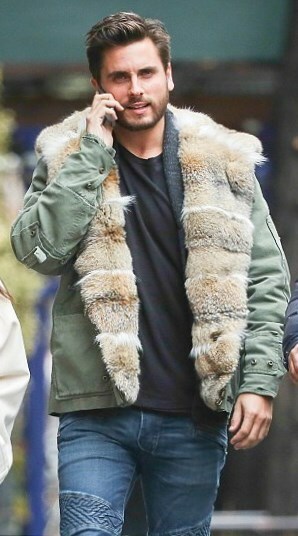 Scott Disick has changed traditions in wearing men’s clothes and put on a suit and a fantastically looking long fur and leather printed coat. Celebrity is charming, isn’t he? Although Scott is TV show star, he always looks a bit “Lordish” – handsome appearance, perfect style in clothes, charming smile. there is something magic in his eyes, otherwise Kourtney would never firgive her “old boyfriend” his tricks. 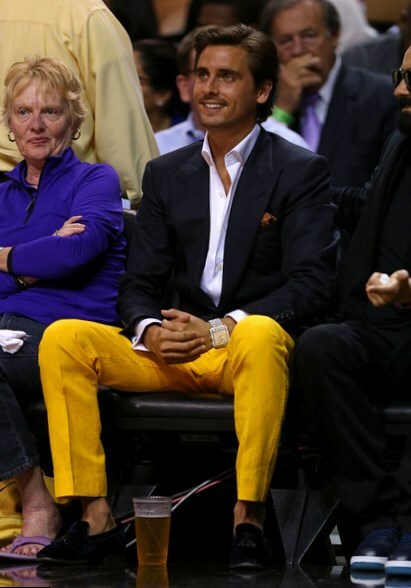 Coming to watch a basketball game, Scott wears an elegant black jacket with a snow-white shirt and…bright yellow jeans! Look at his legs! The celebrity considers wearing socks with such a look is a bad taste, and he does not wear them! However, the super expensive white watch on the left wrist presence reminds us: the guy knows what he is doing! Denim is always felt comfy, but a rare man can wear denim shirt and jeans so elegantly the way Scott does it! 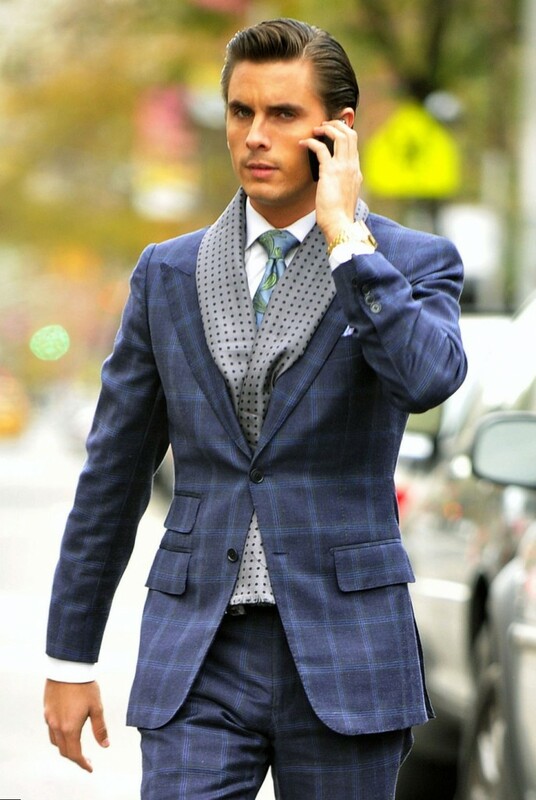 “When you think of … ridiculously… good-looking guy, you think of me”, – this is one of Scott Disick quotes which can describe the style of celebrity the best way. 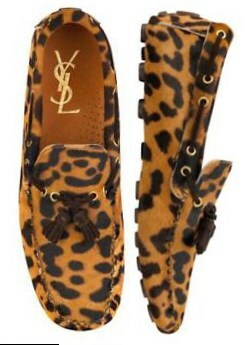 The man plays with fashion, each time challenging it, but always remains stylish and never – funny or miserable. If you think we are speaking about the popular movie, you are mistaken: Kardashian family adores wearing black, and Scott in black suit , with a cane in his hand, oh… he looks so elegant! Another Scott challenge is wearing pink jeans. He even states: if you think men should not wear pink you do not know men! The high intelligence and much confidence, even wearing a plain checkered shirt and long shorts. 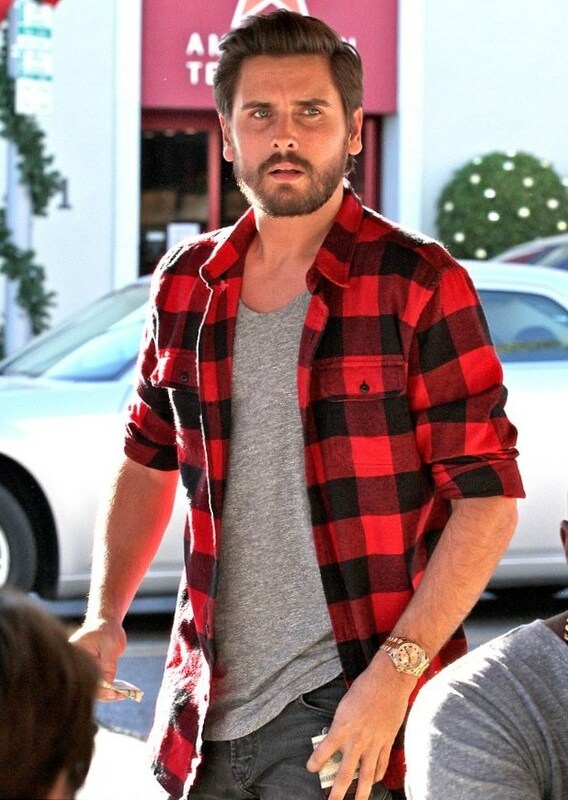 It seems Scott Disick is absolutely sure he looks handsome and charming. The guy is never confused to pose when he has no clothes on. Why should he? – live with camera on has become his style, and he never cares somebody is watching him when everybody can do it!